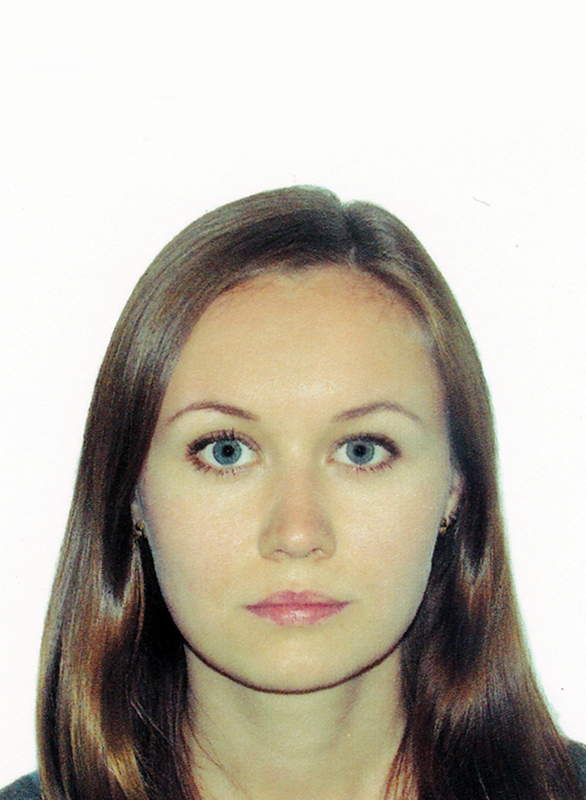 Vorontsova D, Datsenko KA, Medvedeva S, Bondy-Denomy J, Savitskaya EE, Pougach K, Logacheva M, Wiedenheft B, Davidson AR, Severinov K, Semenova E. (2015) Foreign DNA acquisition by the I-F CRISPR-Cas system requires all components of the interference machinery. Nucleic Acids Res., 43(22): 10848-60. doi: 10.1093/nar/gkv1261. Kasumu AW, Hougaard C, Rode F, Jacobsen TA, Sabatier JM, Eriksen BL, Strøbæk D, Liang X, Egorova P,Vorontsova D, Christophersen P, Rønn LC, Bezprozvanny I. (2012) Selective positive modulator of calcium-activated potassium channels exerts beneficial effects in a mouse model of spinocerebellar ataxia type 2. Chemistry and Biology, 19 (10): 1340-1353. doi: 10.1016/j.chembiol.2012.07.013. Kasumu AW, Liang X, Egorova P,Vorontsova D, Bezprozvanny I. (2012) Chronic suppression of inositol 1,4,5-triphosphate receptor-mediated calcium signaling in cerebellar purkinje cells alleviates pathological phenotype in spinocerebellar ataxia 2 mice. J Neuroscience, 32 (37): 1643-12. doi: 10.1523/JNEUROSCI.1643-12.2012. Livinskaya VA, Ivanov VA, Fedorova OA, Vorontsova DN, Barlev NA, Nikiforov AA. (2012) Polyclonal antibodies against human proteasome subunits PSMA3, PSMA5, and PSMB5. Hybridoma (Larchmt), 31(4): 272-278. doi: 10.1089/hyb.2012.0004.